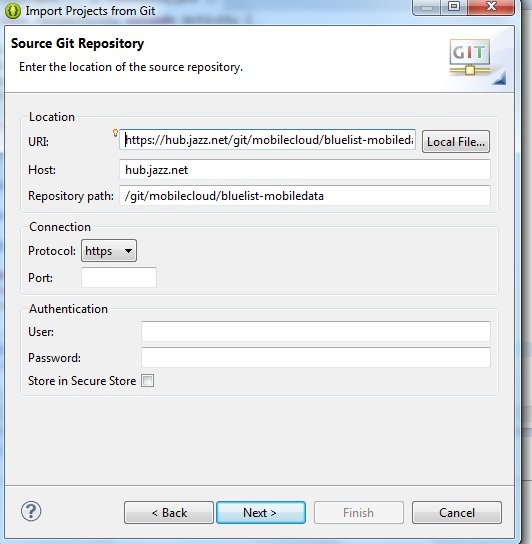 This post is a continuation of my earlier post ‘Getting started with mobile cloud in Bluemix‘. Here I take a test drive of the push service that Bluemix offers based on the article “Extend an Android app using the Push cloud service” from developerWorks. This post assumes that you have already completed the changes from my earlier post for the mobile cloud. If you haven’t, you could clone the code from “mobile data” which is the official IBM version of this app and includes all the changes needed for persisting data in the cloud through their Android. a) GCM services : Google Cloud Messaging for Android (GCM) is a service that allows you to send data from your server to your users’ Android-powered device, and also to receive messages from devices on the same connection. The 1st thing to do is get the Google API Project number & GCM API key. – Click Create Project. Enter Project name & click Create. – Note the Project Number on top of the page. – Click API & Auth on left panel. Click API. 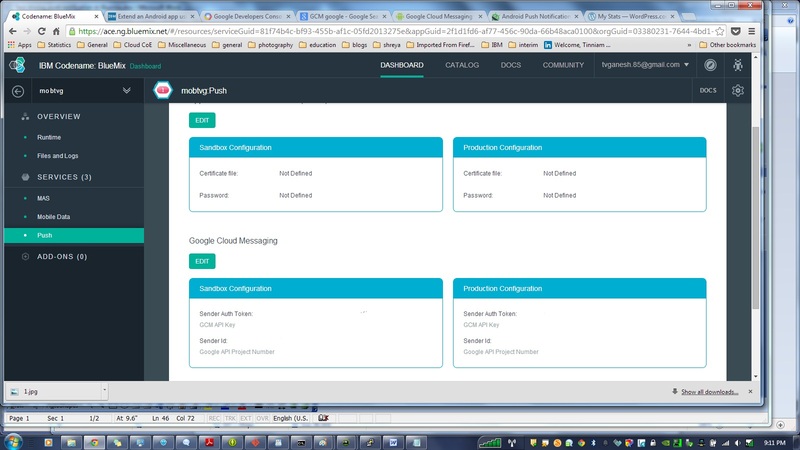 Enter the Google API Project Number & GCM API key for both the Sandbox & Production configuration and click Save. and Click Ok. Also check ‘Copy project into workspace’. This will copy. 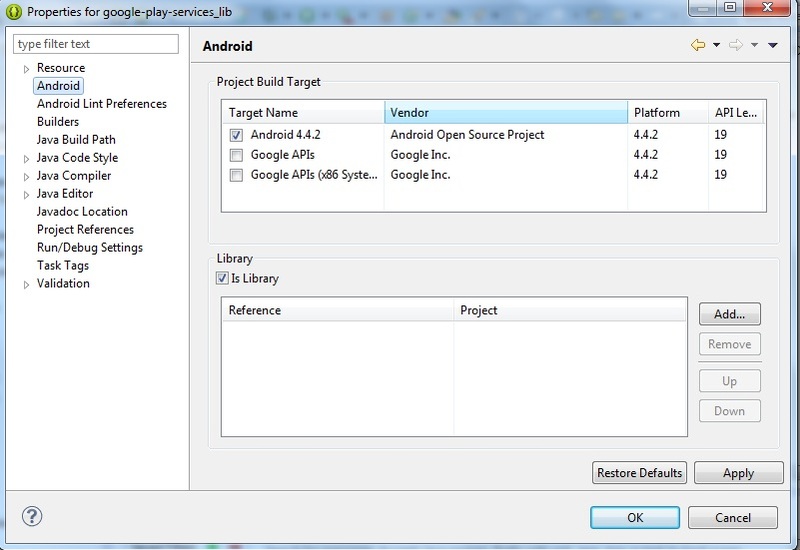 Now build the Google Play Services Project. To do this the project. 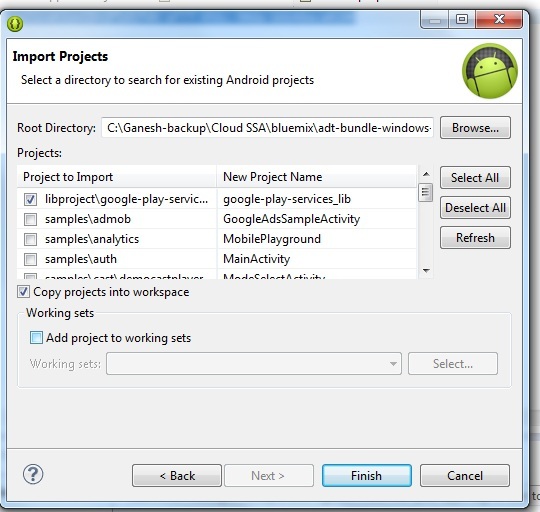 Click Project->Properties->Android and make sure that you select ‘Is library project’ and then click build. 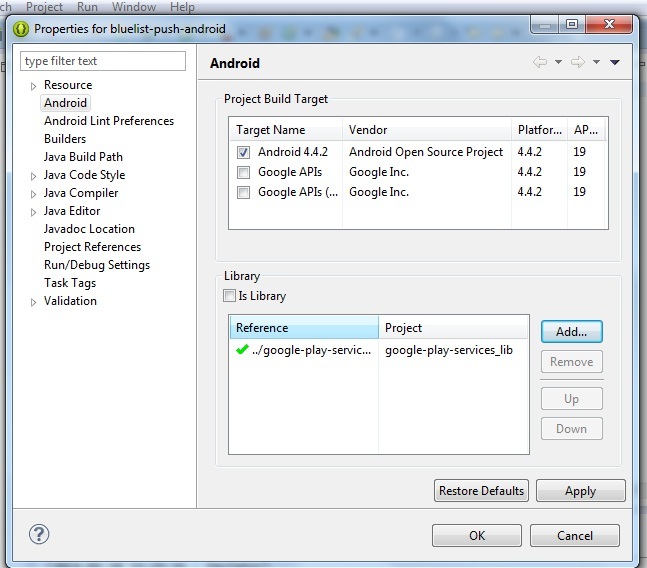 c) Make all the code changes given in Step 4 of “Extend an Android app using the Push cloud service. e) Now the Mobile Push project need to include this library project. 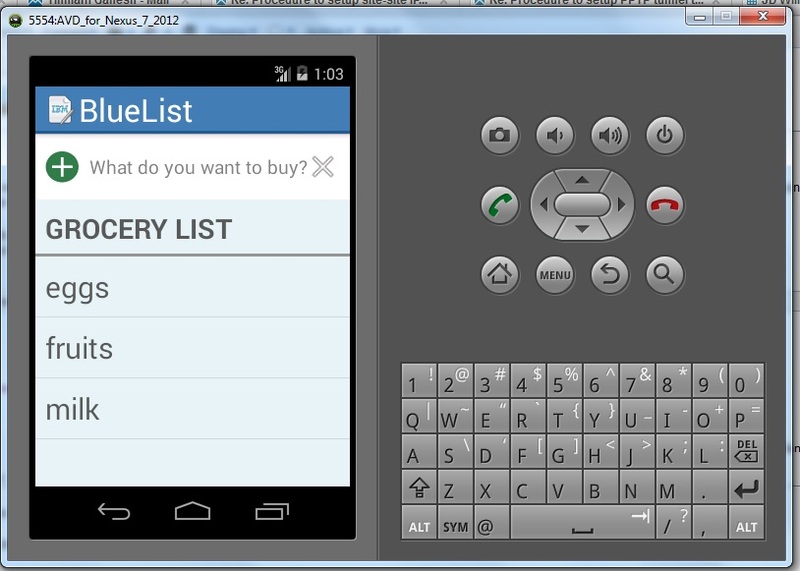 To do this select your Mobile App project. Click Project->Properties->Android. Click Add and select google-play-services-lib. Note: Make sure “Is library project” is unchecked otherwise you are in for a lot of grief. f) Now you need to make changes to the Node.js application to push any changes from the server to all registered devices. 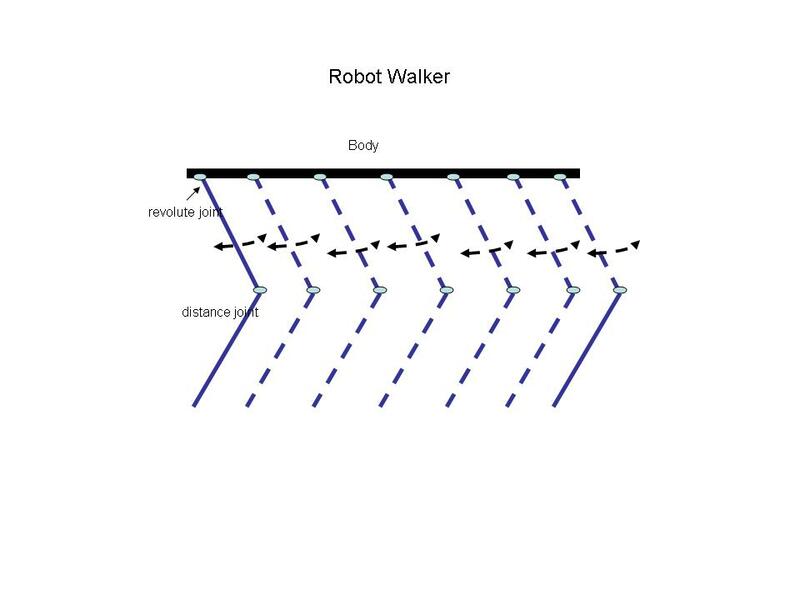 The code for this is in bluelist-push-node. Note; Making changes through the GUI results in an error that “manifest.yml is not in root node”. So I suggest that you take the ‘cf’ route as follows. ii) Open manifest.yml and change host name & name to the name of your application for e.g. This will run through and finally give the status that the app is running successfully. f) Now that all changes are complete the Mobile Cloud with Push can be tested..
g) Click Window->Android Virtual Device Manager. Click the Device definitions. You choose Google Nexus, Nexus 7. Click Create AVD. Note: Make sure you choose Google API Level Y and not Android x.x.x API Y. Let the AVD come up and display the current items in the grocery list. h) Login to Bluemix. Click Push and select the Notifications tab and enter a test message for e.g. 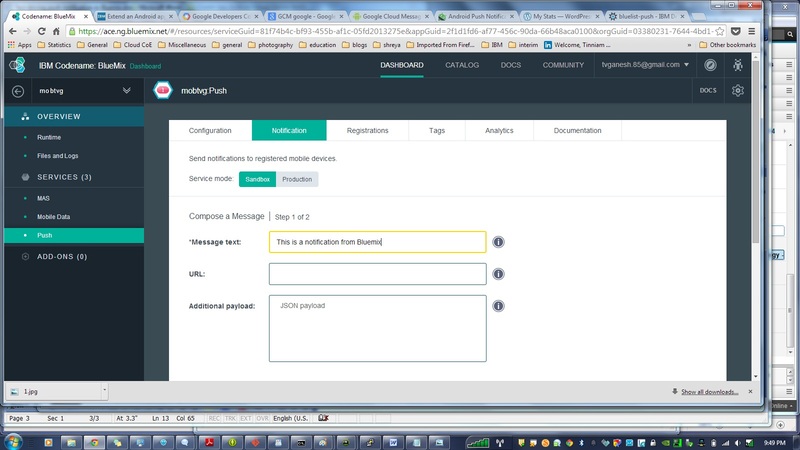 “This is a notification from Bluemix” and click send. i) Add another AVD through Windows-Android Virtual Device manager. While one AVD is running go to Run->Run Configurations->Target Device and choose the newly created AVD. j) This will start a second AVD which will refresh with the contents of the grocery list. 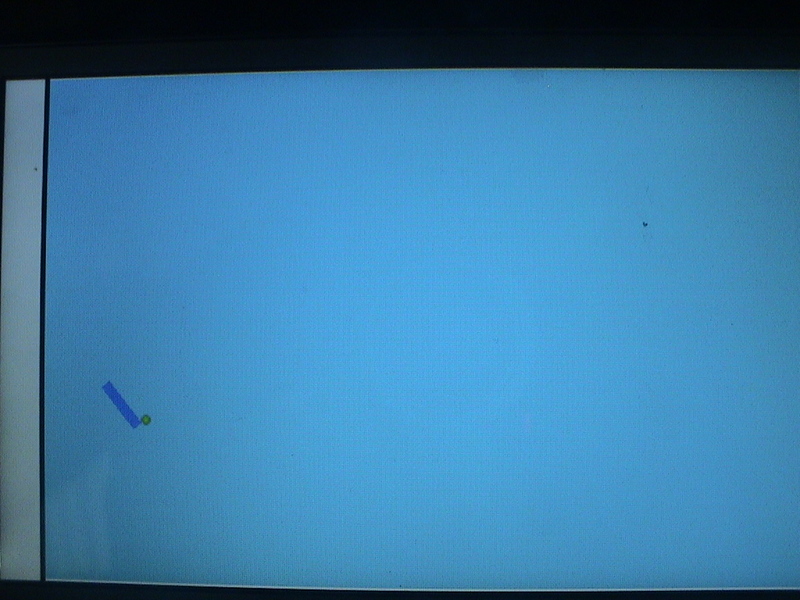 Now adda new item in one of AVD devices. This will result in a Push notification to the other device that the Bluelist has been updated. 1) A mobile cloud applications in which changes persist in the cloud and are refreshed each time the Android device is restarted. 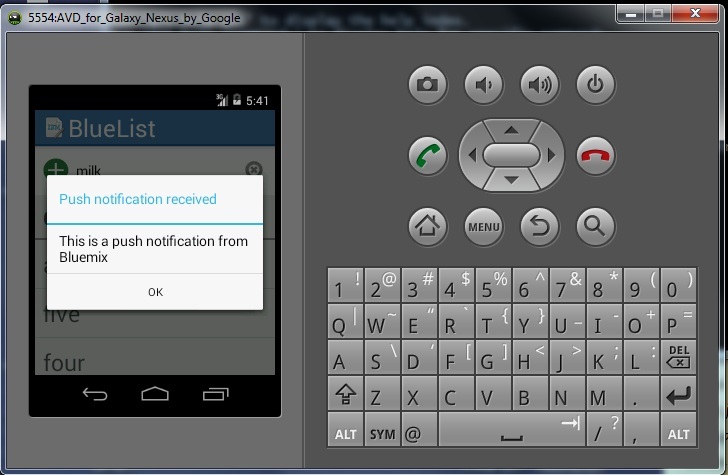 2) A Push notification that is sent to all registered devices whenever there is a change to the list. 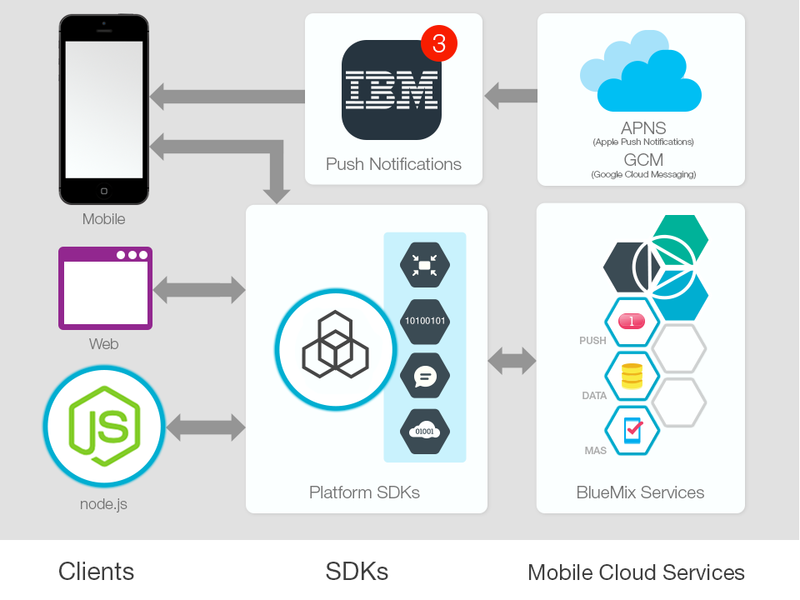 This post gives the key steps to get going in building a Mobile Cloud application on IBM’s Bluemix. 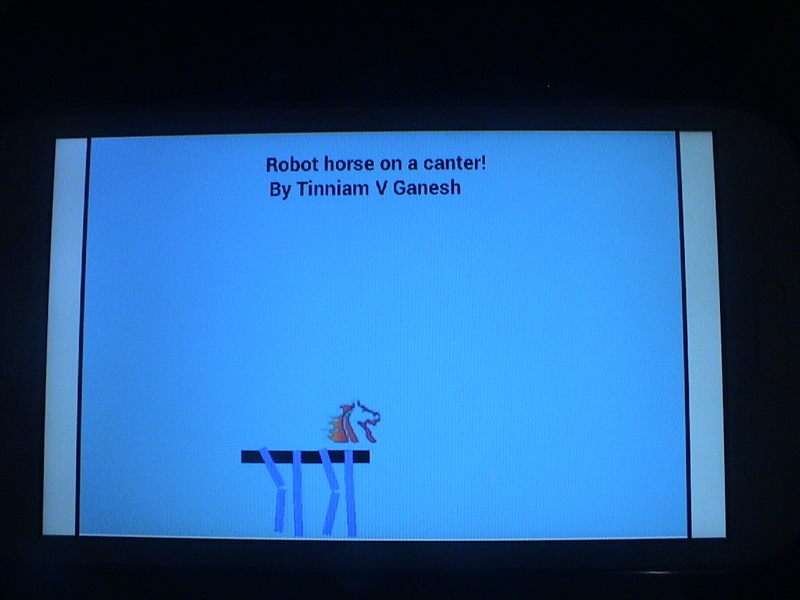 This post focuses on using the Android Platform for building the application. IBM Bluemix’es mobile cloud application includes under its hood mobile services like mobile application security, push and mobile data. 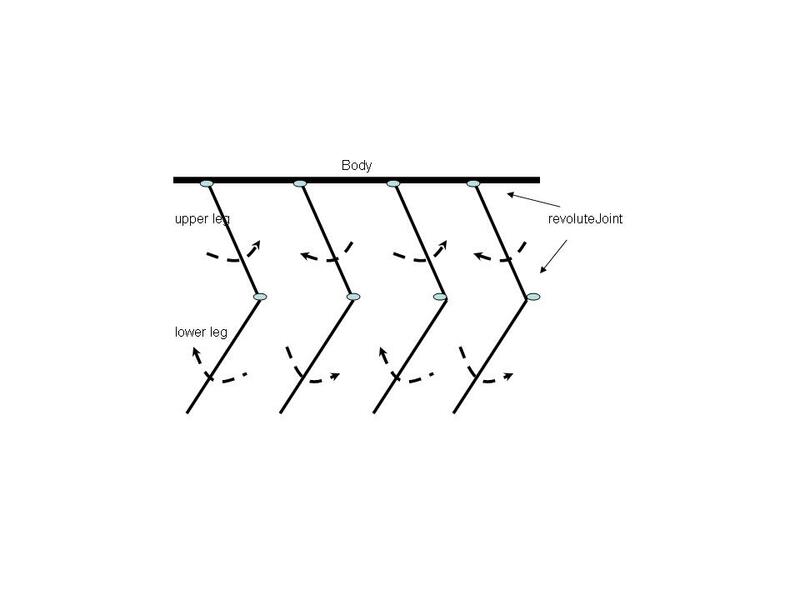 A Node.js is also thrown in to provide server-side functions. 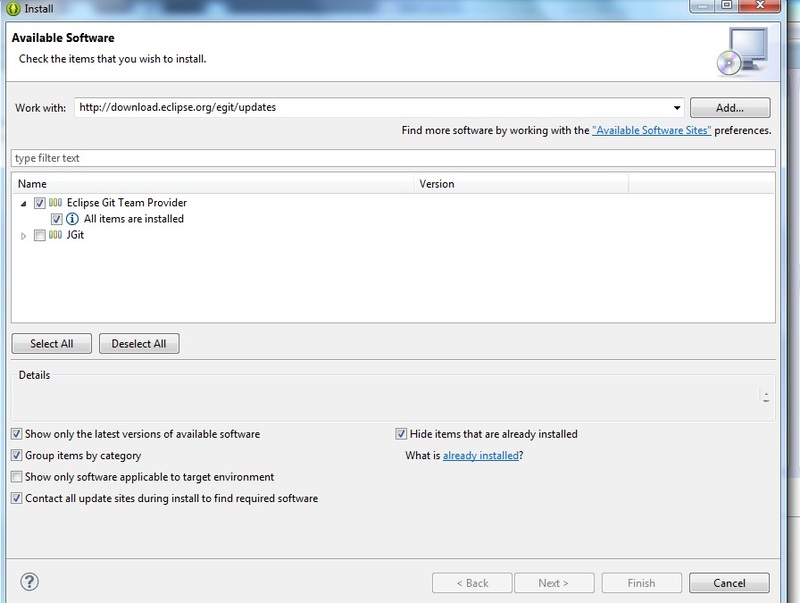 4) Since we will be cloning an existing application and using Eclipse to make the changes we need to install EGit. 10) This will download all the necessary source files and other Android related files and directories into the workspace. 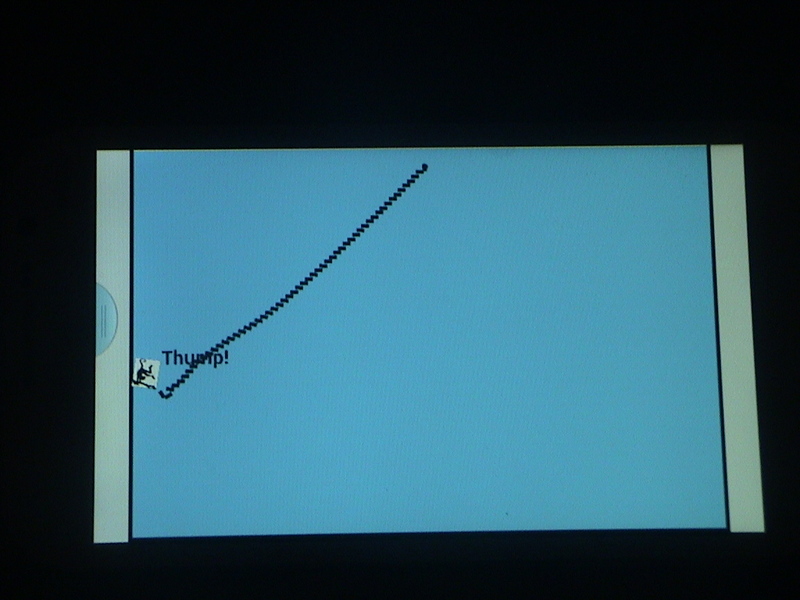 a) In Eclipse click Window->Android Virtual Device Manager. Click the Device Definitions tab. 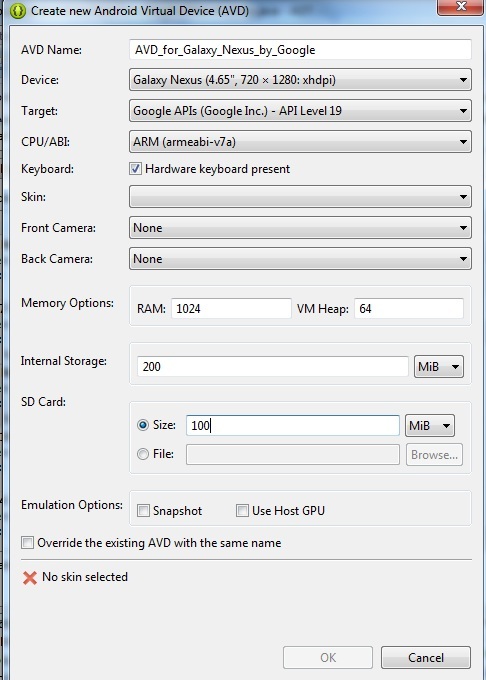 b) Choose Nexus 7 (Google) and Click Create AVD. c) This will open a New Window. 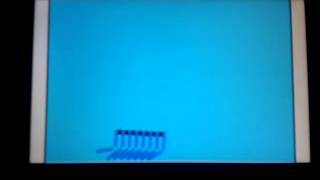 Set the following Skin->QVGA and Enter 100 MiB in SD Card size and click OK. This will add this as a AVD. 16) Now run the application. 17) This will bring up the AVD. This takes some time You should see the IBM bluelist showing up as one of the apps. 20) Click the Mobile Data and the data entered in the AVD device will show up in Data Classes drop down. So not the mobile app that is cloud enabled is ready. Clearly the ability to build Android Apps with the data stored at a cloud opens up numerous possibilities for apps like Evernote, Pocket across several devices. 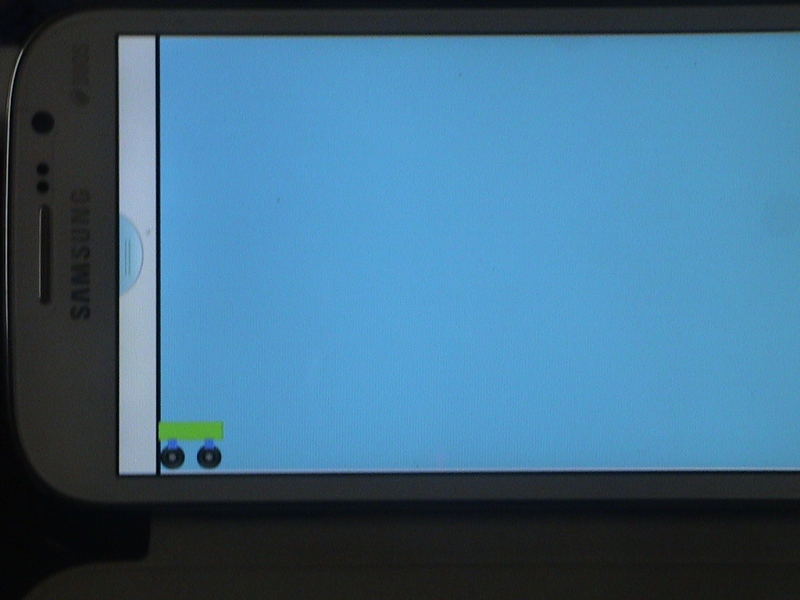 There you have your first Mobile Cloud App.